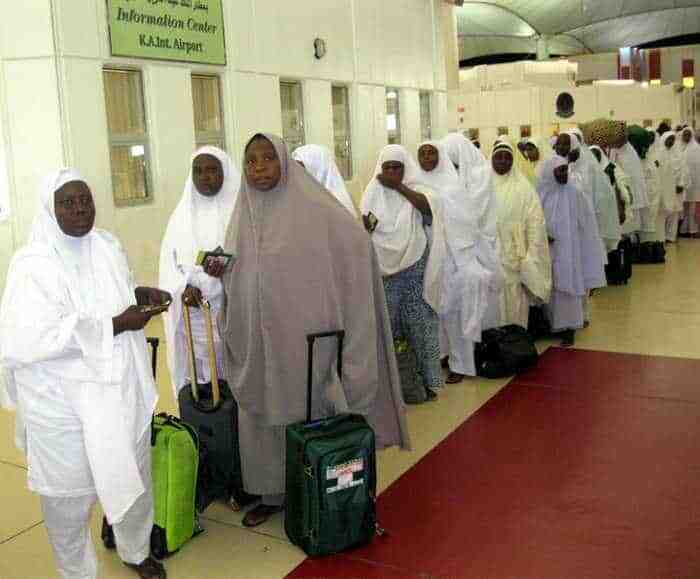 The Chairman of the National Hajj Commission of Nigeria, NAHCON, Abdullahi Mohammed has revealed the number of Nigerian pilgrims who have died at the 2017 Hajj exercise has risen from five to seven. The NAHCON official disclosed this in an interview with journalists at Mount Arafat, Saudi Arabia on Thursday. “We have lost seven pilgrims due to natural illness. Male and female, particularly from Kwara, Kogi, Katsina, Kaduna. No single accident recorded this year. All pilgrims were evacuated in good time. “We will have to say that, so far so good. Even the mortality recorded this year is the lowest in the last 10 to 15 years. We pray that will be the end of any mortality that we are going to record, ” he stated. Recall that Naija News had earlier reported the disclosure by Mr. Mohammed on Tuesday, at the pre-Arafat meeting with Hajj stakeholders, the death of five Nigerian pilgrims. 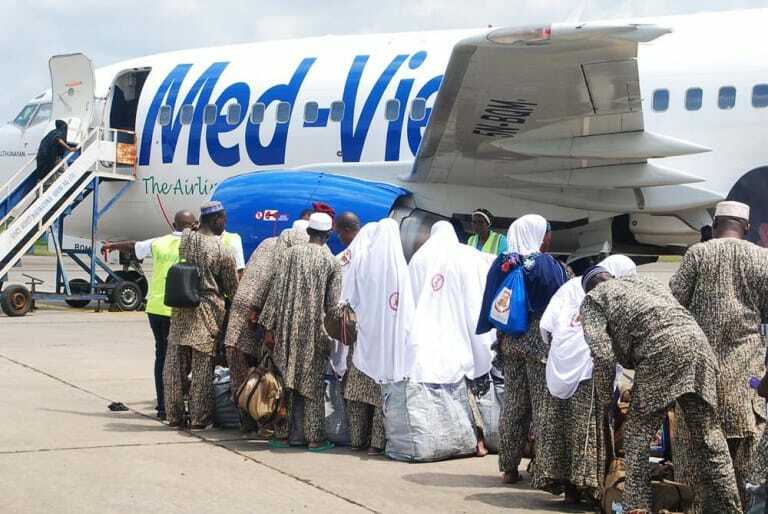 Though, the identities of the dead pilgrims were not disclosed, the chairman said the pilgrims were from Kwara, Kogi, Katsina and Kaduna states and had died due to natural illness. He expressed optimism that the movement to Mustalifah, back to the pilgrims’ tents and the observation of stoning of the Jamarat will also be well coordinated, peaceful and that the pilgrims will finish their Hajj rites safely. “Importantly, the commission has introduced an emergency call centre. We have officers who man that call centre 24 hours. So, any pilgrims under any distress situation should call this number 90008251, 920008251,” he said. He commended the Saudi authorities for efforts at making the movement of pilgrims from Makkah to Muna and to Arafat hitch free. “Anybody who knows what Hajj used to be in the past, for you to move from Makkah to Muna, minimum you need is about eight hours, because of the traffic and the confusion. 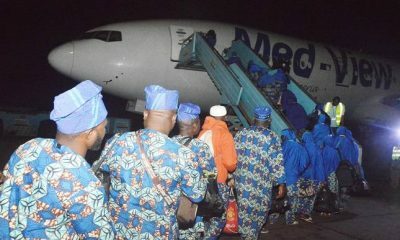 For you to move from Muna to Arafat, you need nothing less than four to five hours because of the congestion and the confusion. But now, it takes only 10-15 minutes, maximum of 20 minutes, you arrive at your destination,” Mr. Mohammed said. “So, actually, the Saudi system is working perfectly. But, just like any other human endeavour, there is always room for improvement. We hope, the authorities, despite the successes recorded they will try to meet up, especially the turnaround time of the vehicles,” he added. 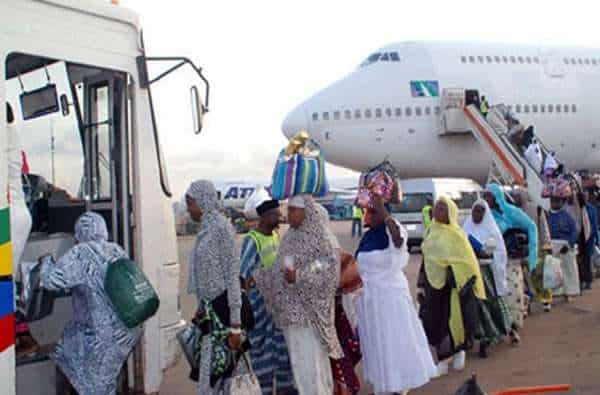 He further revealed that the return of pilgrims to Nigeria will commence on September 7, stressing that the commission will maintain the ‘first in first out policy,’ except for those under emergency.